Neeta Lash & Beauty Spa is located in South Baton Roge, Louisiana. We take pride in offering a variety of services to enhance your beauty and wellness: Single/ Volume Eyelash Extensions; Facial, Skin Care Services like Facial, Microdermabrasion and Dermaplaning; Microblading; Eyebrow Facial Threading; Tinting Eyebrows; and Makeups; We offer professional beauty services from experienced estheticians, and cosmetologists licensed in Louisiana. We always strive to offer the best & affordable services to you. 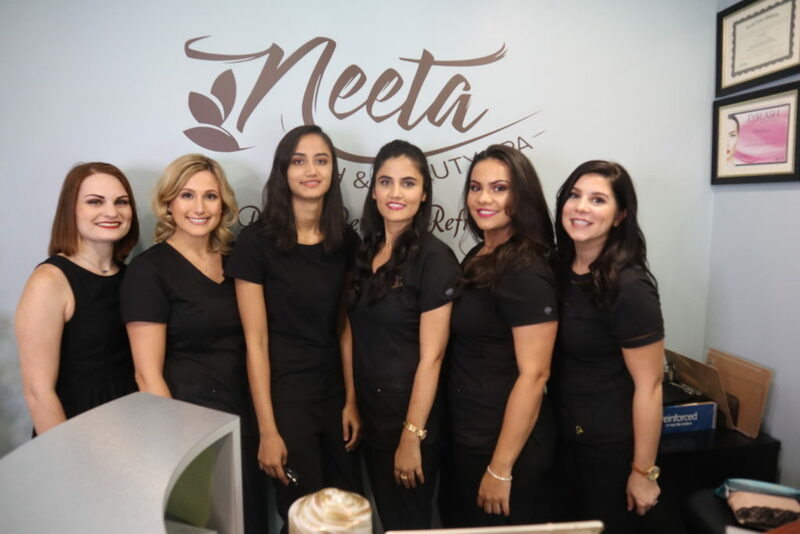 At Neeta Lash & Beauty Spa, our goal is to exceed your expectation in your every visit and provide the best experience you deserve. An esthetician and cosmetologist licensed in Louisiana, I am also a certified microblading artist. I feel I am blessed with a divine inspiration to beautify women through their beautiful lashes, brows, and facial skin. I love this business. Now at Neeta Lash & Beauty Spa, I am also blessed with a team of talented estheticians who also have the same passion and adore our guests. 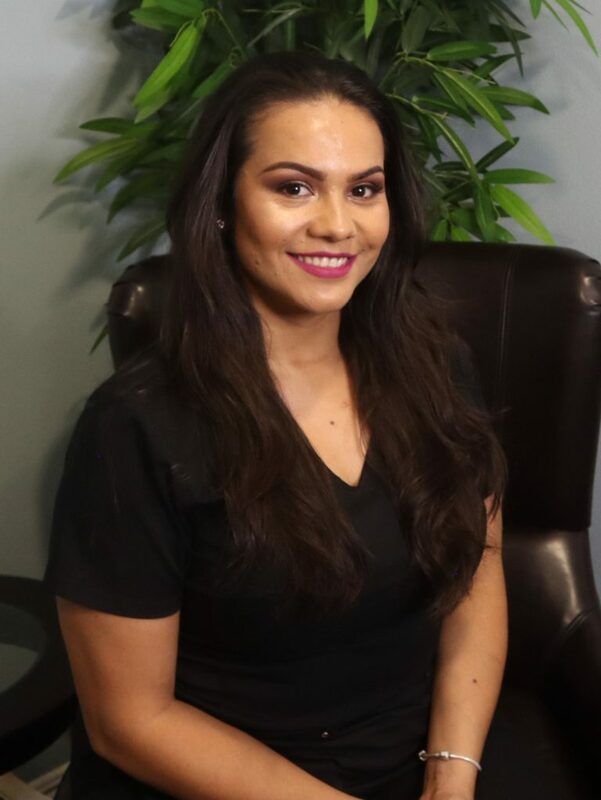 Mirna Blanco graduated from D’Jay’s Institute of Cosmetology & Esthiology in 2015 with a Louisiana Board Certified Esthetics and Microdermabrasion License. 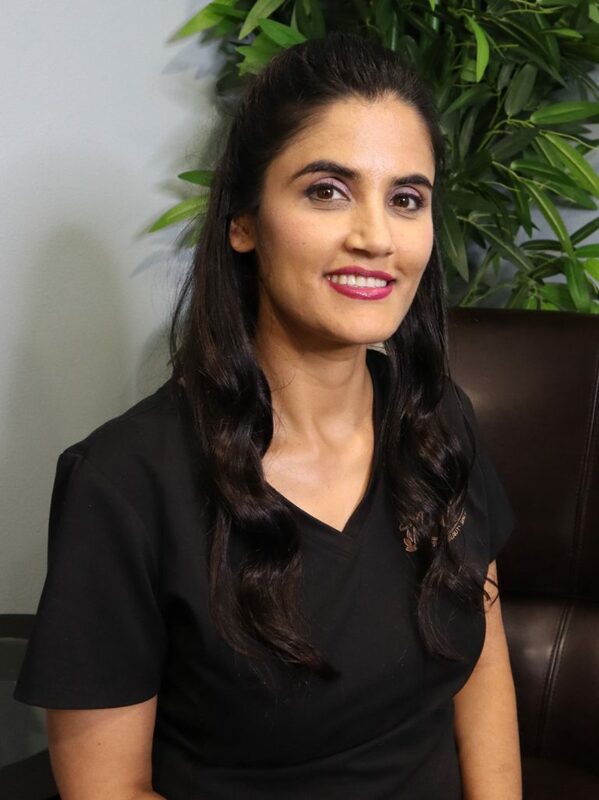 She is also certified in Dinair Airbrush and conventional makeup applications, hair removal, brow shaping artistry, eyelash extension, non- traumatic chemical peels, anti-aging treatments, and advanced exfoliation technique such as Dermaplaning. Mirna’s skills and attention to detail are evident with every service performed by her. She always makes sure that the client feels special and leaves the spa confident and radiant. A graduate of John Jay’s Beauty College, Kenyata Wagner is a licensed Esthetician specialized in beauty related services such as lash extensions, makeup, hair removal, and facials including microdermabrasion. 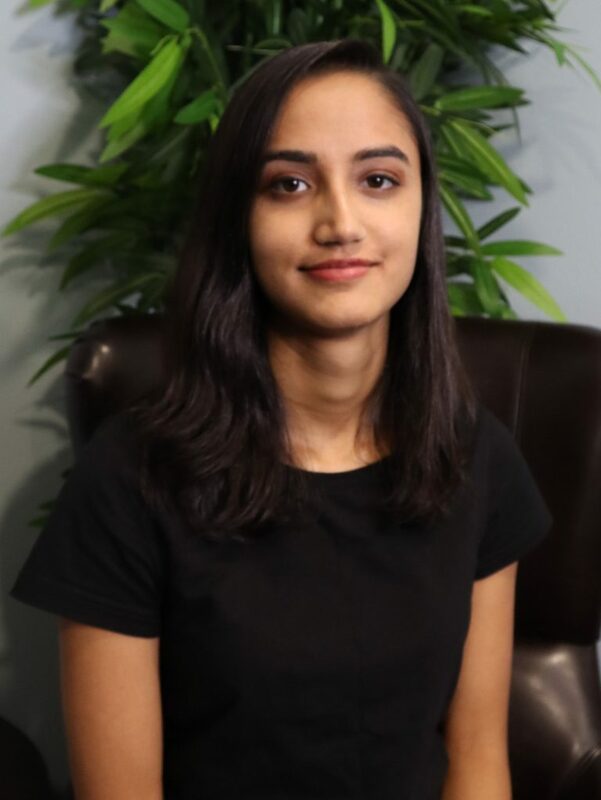 She aspires to become a top-notch beauty professional and is fully determined to offer the best service to her clients. She possess a great work ethic and works hard to achieve the best results. She enjoys making her clients look pretty with her work, especially with beautiful lashes and glowing healthy skin. She always makes sure that each of her clients leaves fully satisfied and looking flawless! 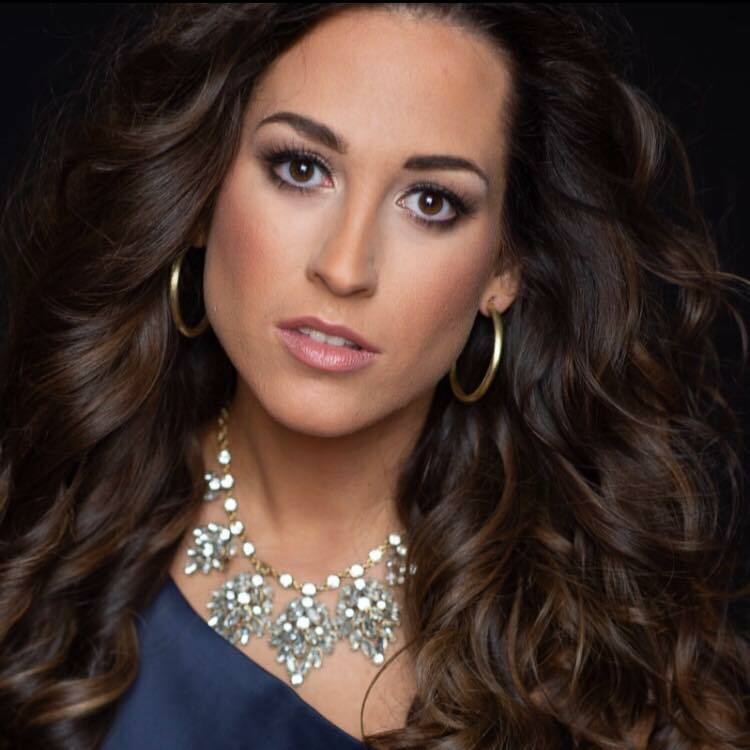 Michelle Hebert was born and raised in this beautiful city of Baton Rouge. She graduated in Esthiology from Aveda Institute in Hammond, Louisiana in 2017. She is very passionate about the beauty industry and love skin care the most. She is always eager to learn about the latest technology and cutting-edge ingredients in this field. Apart from the skin care services and facials, She does eyelash extensions, waxing, tinting, and makeup. She always make sure that her clients leave happy with her service. She tries her best to make them feel special and comfortable in their own skin. Michelle gives her clients the best experience and the personal attention they deserve. I would highly recommend Neeta for lashes! What I love the most is of course my beautiful lashes, but also the high quality service I receive EVERY visit! She is very professional and she goes above and beyond to make sure you're pleased with your lashes! I love the atmosphere. It is so relaxing! I fall asleep every visit and wake up looking like a princess! I can't go anywhere without someone wanting to know who did my lashes! Thank you Neeta!!! Neeta has been doing my brows for a long time and I had been considering lashes for a while. I finally decided to go for it and I’m so glad I did. Since I work in a corporate job I can’t have anything too dramatic. Neeta’s technique is so natural and flattering without being too excessive. I highly recommend her salon. Love love love Neeta!! She is the sweetest person. My eyelashes look AMAZING!! And last for so long! I used to go to amazing lash and a lot of my real eyelashes would fall out and they would only last for a week or two. With Neeta none of my real eyelashes fall out and they stay for basically a month!! There are no words I can use to describe how amazing I feel each time I step out of the chair with my new lashes. Always fabulous, very professional, extremely sweet and inviting! Neeta and Mirna are the BEST in this business! I absolutely love this place! Neeta is great and her work is even greater! She finally did my lashes the way I’ve always wanted them done. And everywhere I go people ask me who did my lashes because they are gorgeous. Love this place! 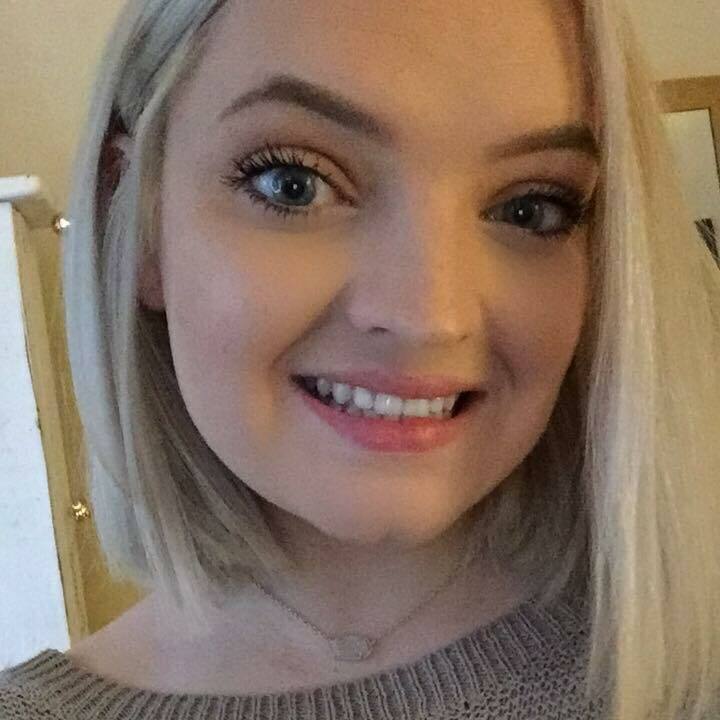 Kayleigh is amazing! I got my lashes lifted & tinted, as well as my brows waxed & tinted! She was extremely professional & knowledgeable about the service she provided. She went step by step informing me on what she was doing as well as giving me instructions for after care. I am obsessed with the results & will definitely be back to see her! She’s the brow queen of Baton Rouge! Highly recommend Caroline for lash extensions -- very professional, detailed oriented, and all around sweet person. The results both times I have gone to her have exceeded my expectations - she really listens to what the client wants and delivers. The lashes themselves are durable- I swim, exercise, etc - and they remain looking great. Mrs. Neeta gave me the most professional experience I’ve had in a very long time! My service appointment was very prompt and thorough. Each time I’ve gone she’s given me her honest opinion even if it meant a cheaper service. Her threading is quick and painless! My most recent service was eye lash extensions. OMG I’m in Love! I’ve had them done before but never like this! They are so lightweight and natural looking! I am SOLD! I will definitely be back! I love this place! Very professional. Got my lash extensions and love them! They look and feel so natural. Highly recommended them.